PFA Films are made from PFA resin and prepared by the technology of thermoplastic extrusion and blowing. PFA Films have non-sticking, heat-resistance, aging resistance, corrosive resistance, non-flammability and good electric property. 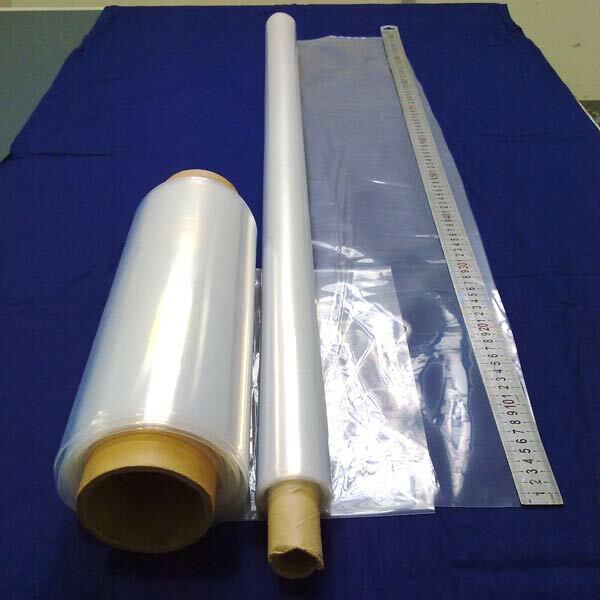 PFA Films can be solid adhesive for PTFE and a good adhesive for laminating various materials. PFA Films have working temperature up to 260 and are ideal material for circuit board and flat cable. PFA Films also named fusible polytetrafluoroethylene. PFA Films have excellent chemistry stability, low, high temperature resistance, dielectric property, self-lubricating, anti-sticking, incombustibility, aging resistance, folding and cracking resistance are the outstanding characteristic. Its mechanical strength in high temperature is more than 1.6 times as PTFE. Under 60HZ-60MHZ high and low temperature , permittivity is 2.1. If firing, and will still insulate .